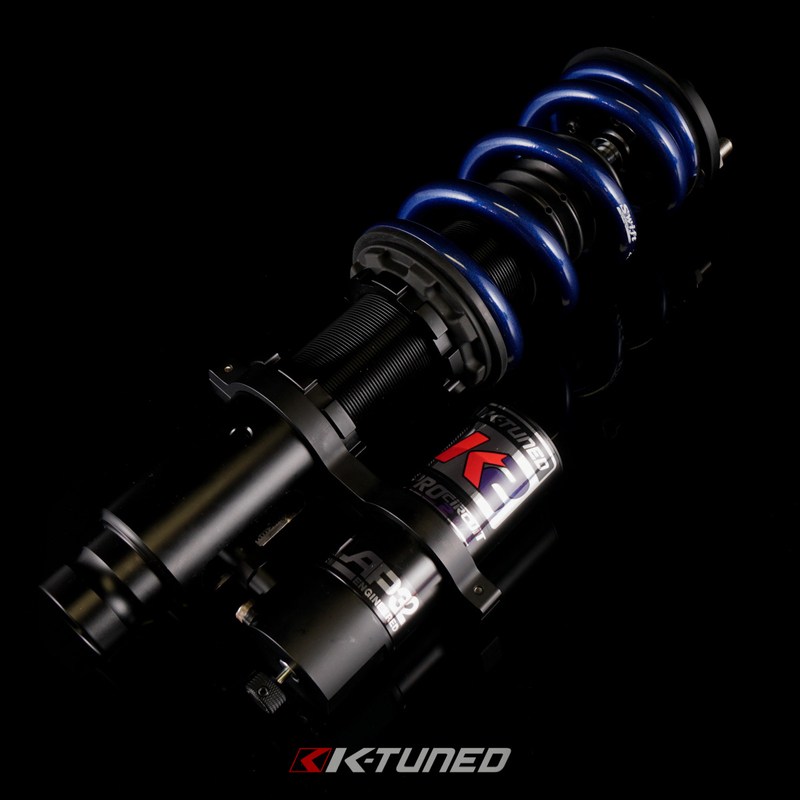 K2 Pro-Circuit 2Way Coilovers are designed for cars looking to set track records and leave with 1st place finishes. 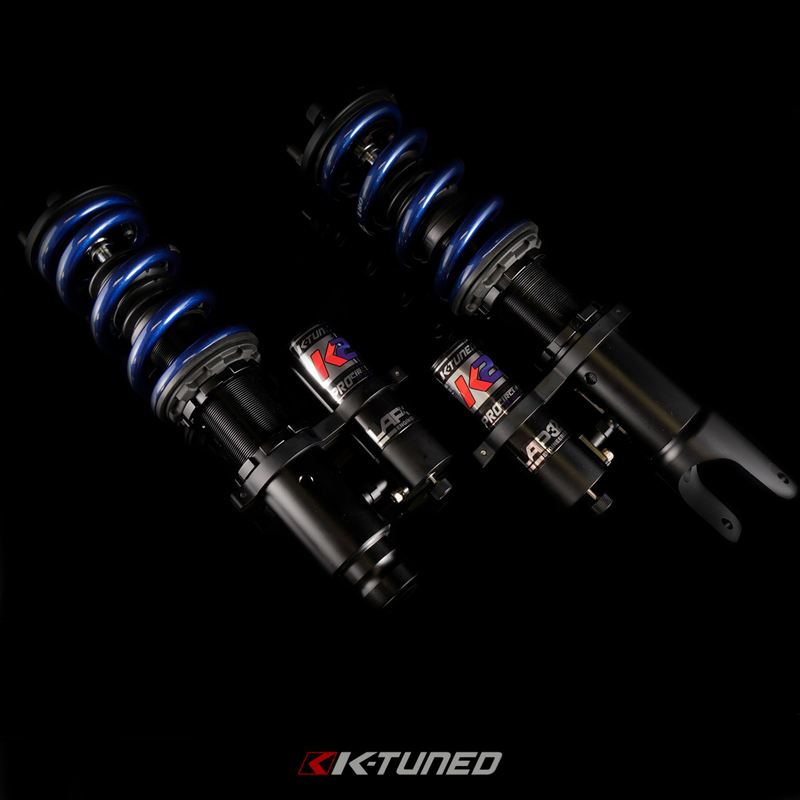 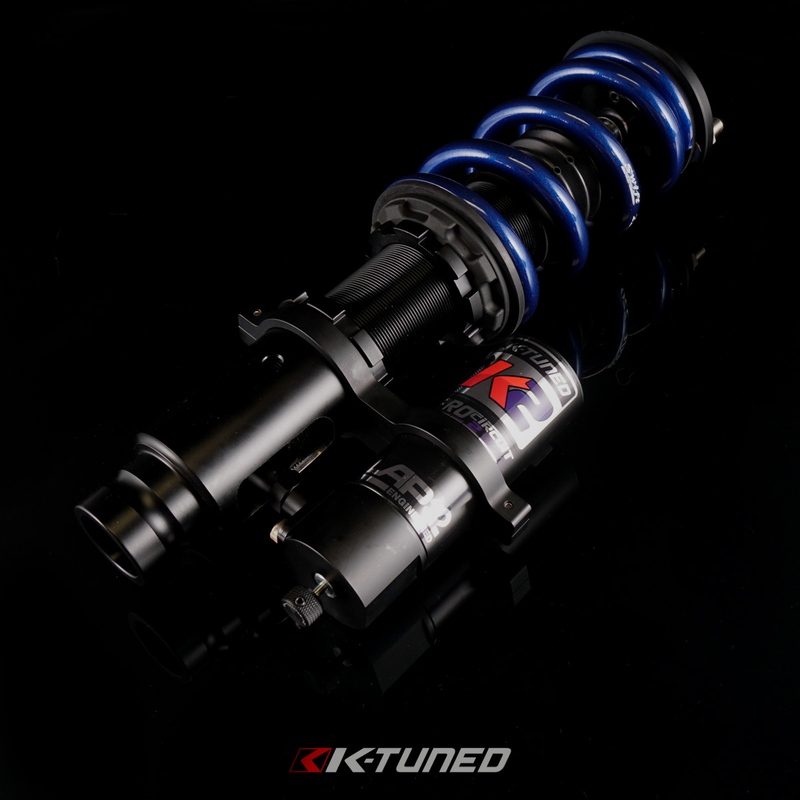 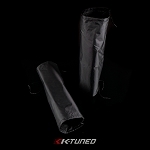 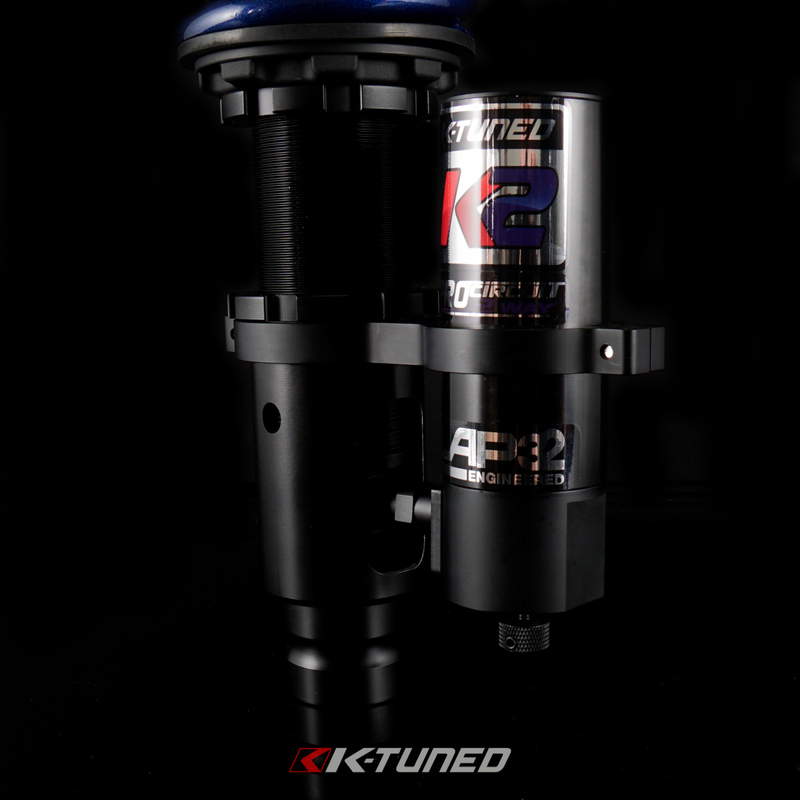 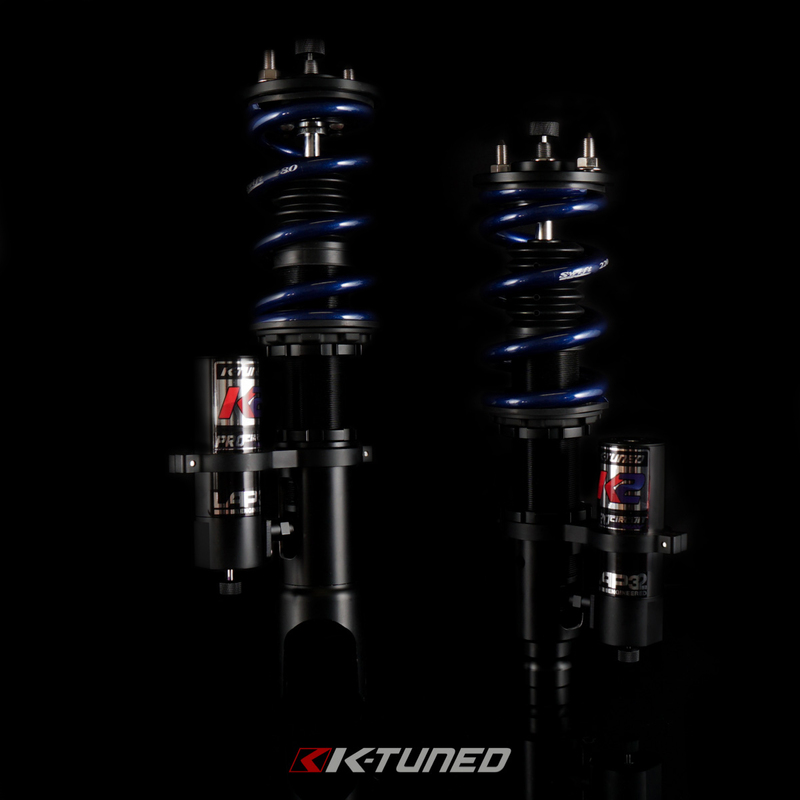 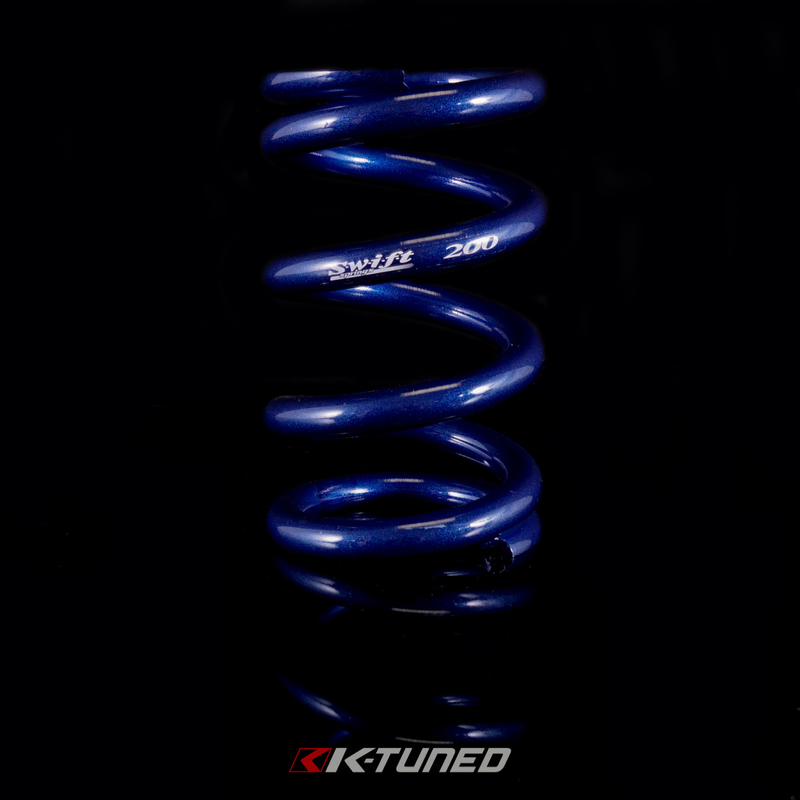 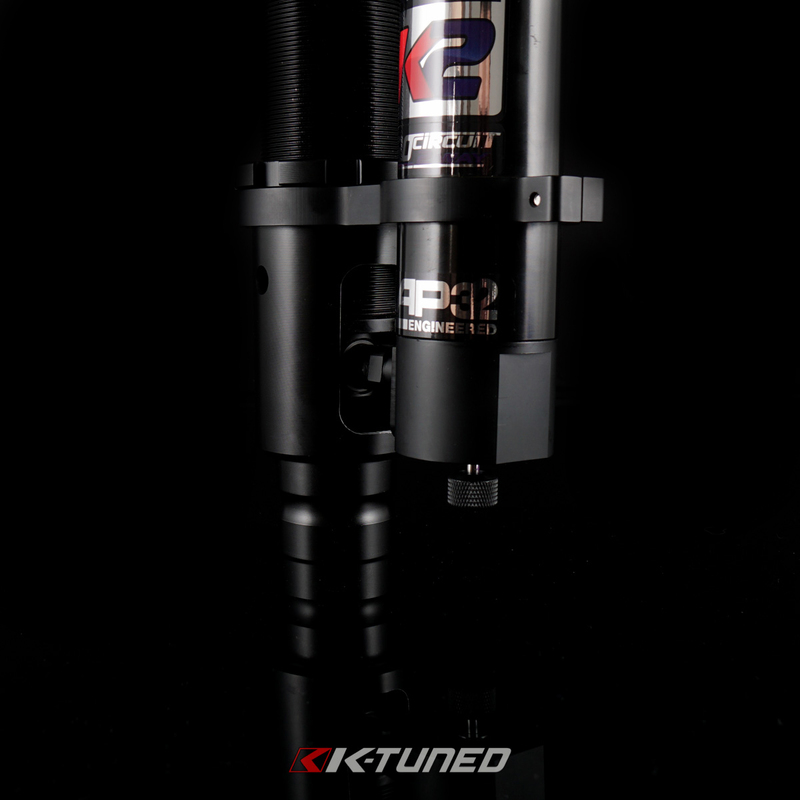 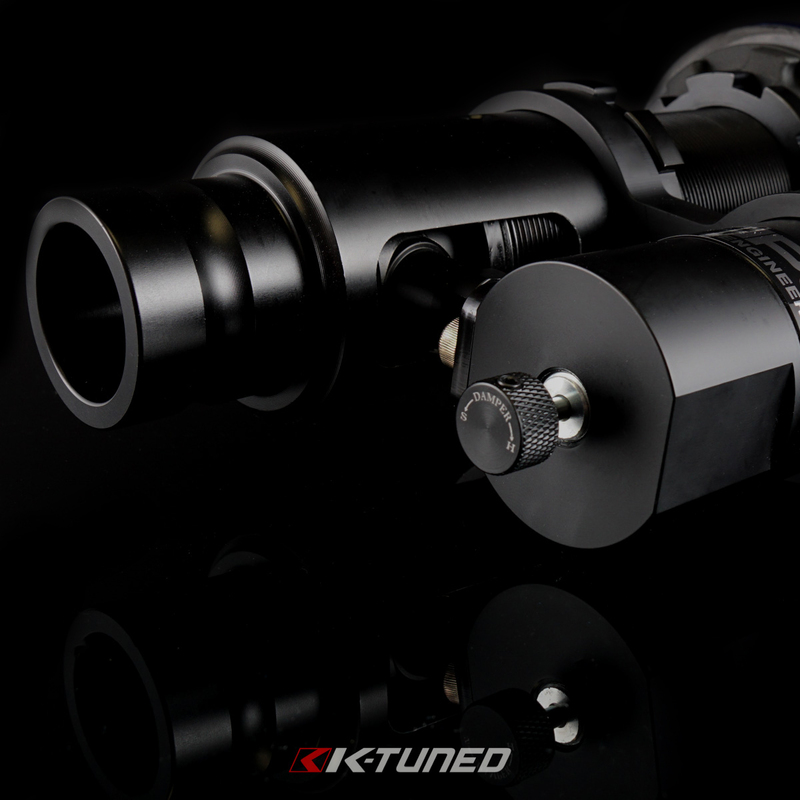 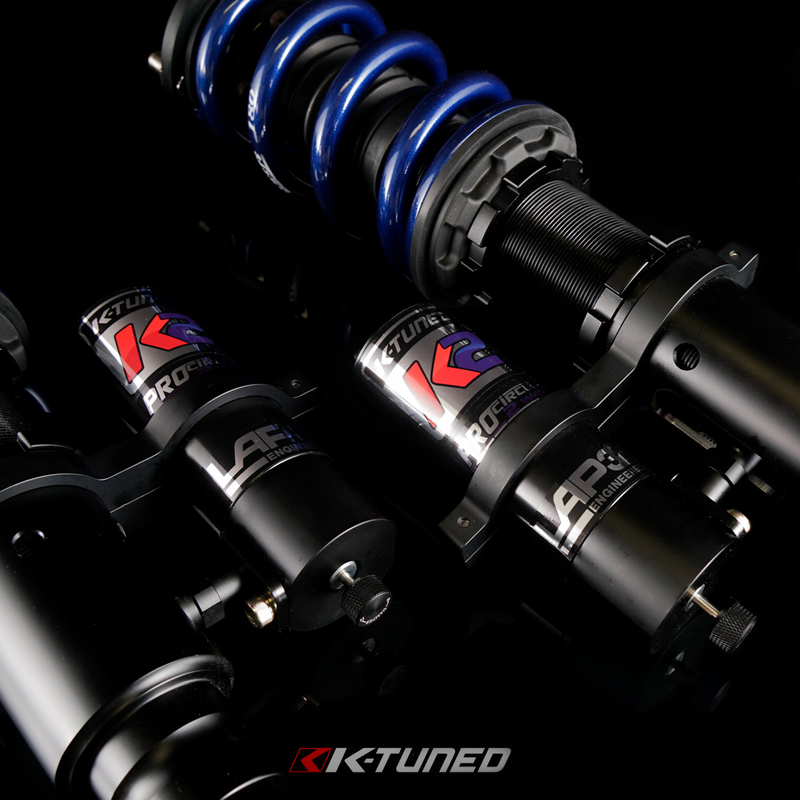 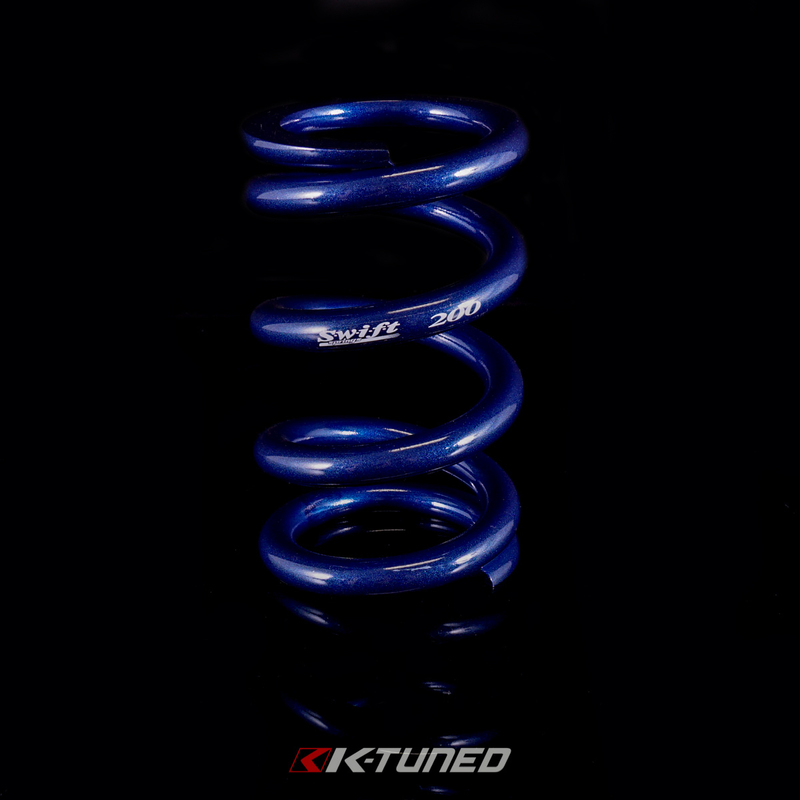 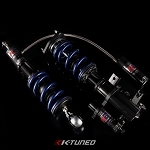 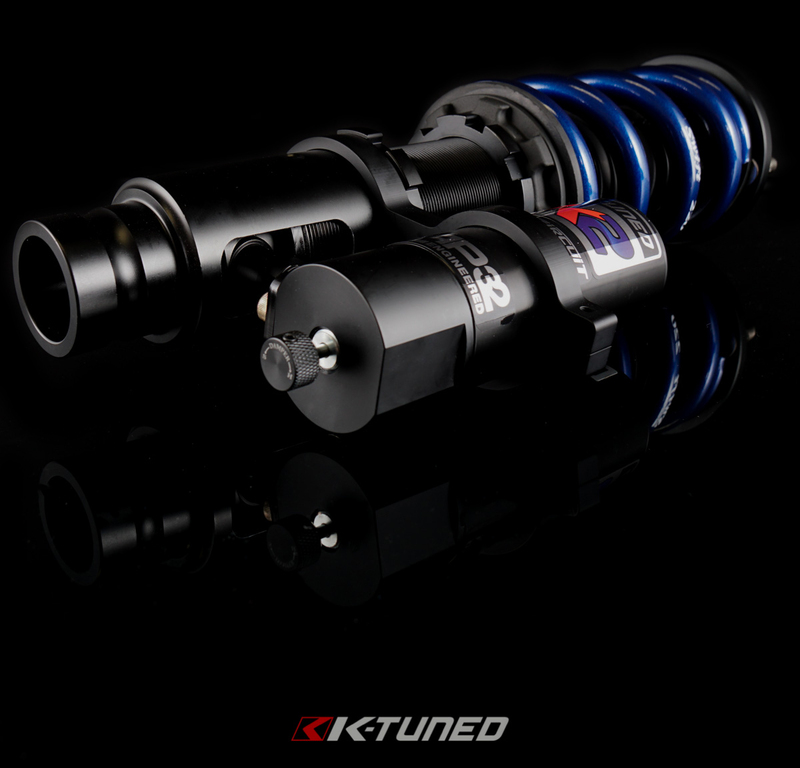 All K2 ProCircuit 2Way Coilovers feature 32 way dampening and rebound adjustment. 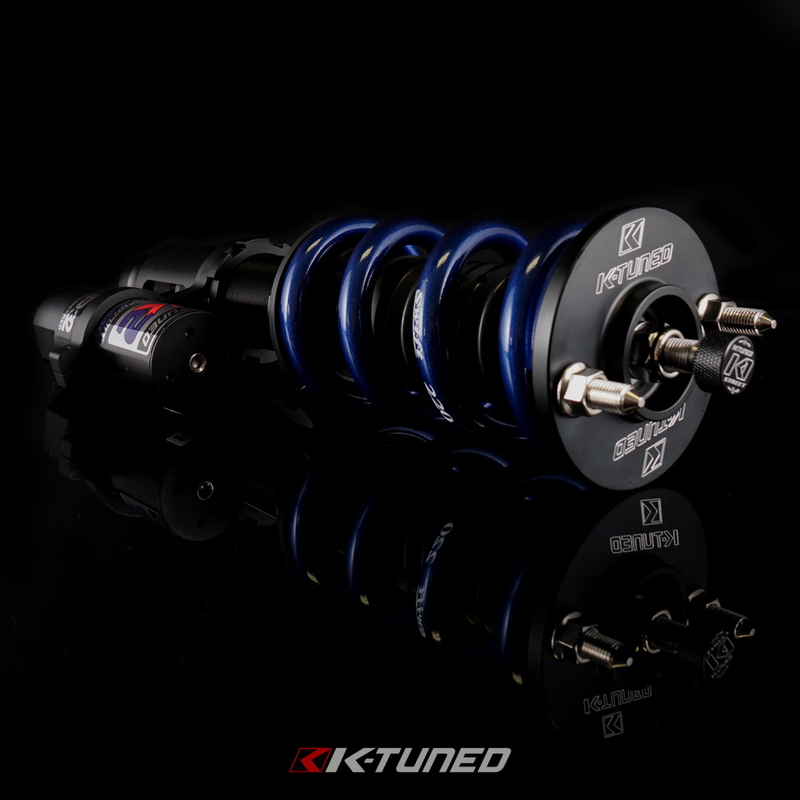 They come with stronger internals to handle all the abuse you can throw at them. 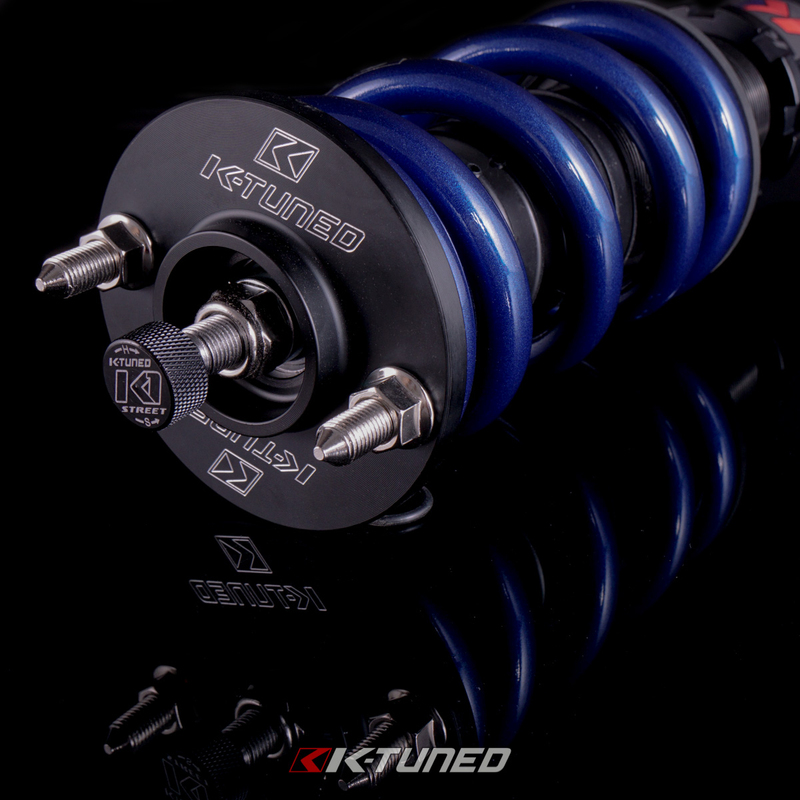 Stiffer spring rates and more aggresive valving is set on K2's to keep the car stable in the corners. 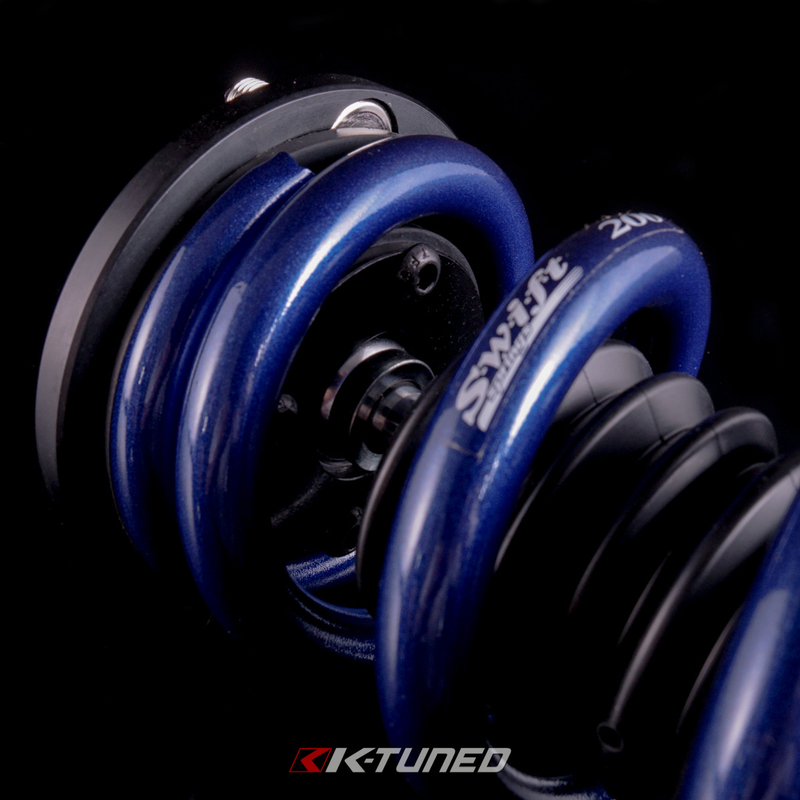 To make sure they will handle lap after lap we've paired up with Swift Springs to offer our own custom spring for all K2's. 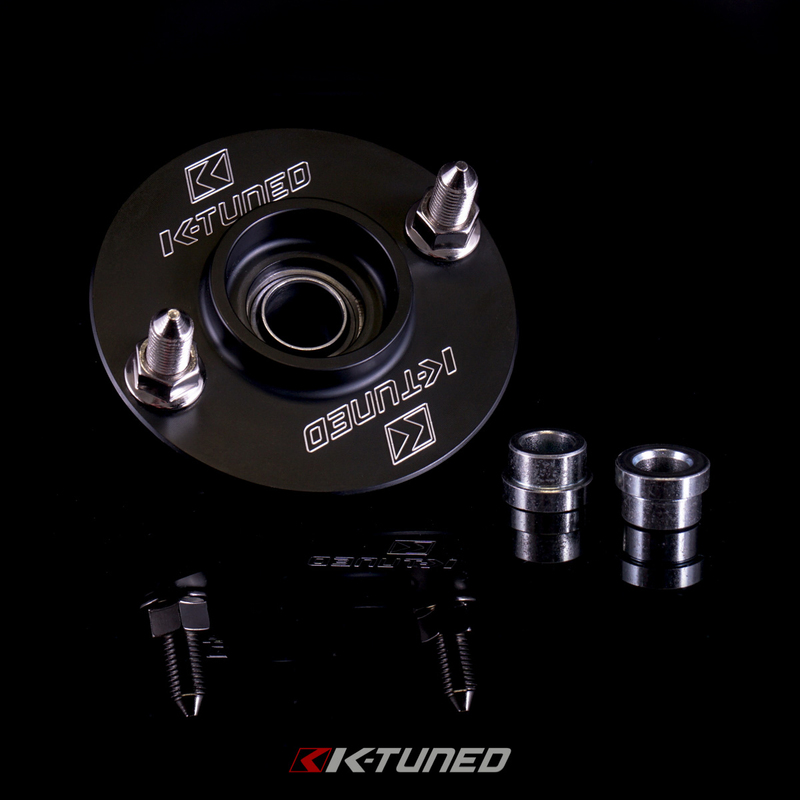 They all feature pillow ball upper mounts including older vehicles with double wishbone suspension.